As we await news from Hallmark's TCA (Television Critics Association) Event, I thought it would be fun to take a look back at the last two celebrations! 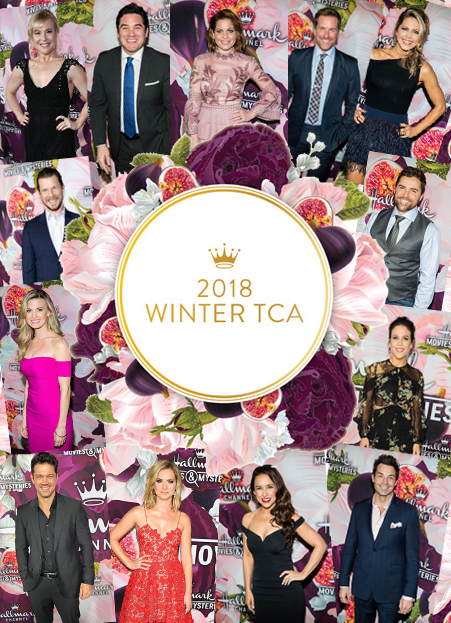 Hallmark's 2018 Winter TCA took place earlier this year - on January 13th. 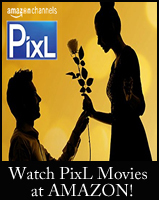 Approximately 450 members of media, talent, and industry leaders were in attendance. Many well known Hallmark stars, as you can see pictured above, attended the Winter TCA 2018 event to announce their upcoming projects. See lots of pictures - here! 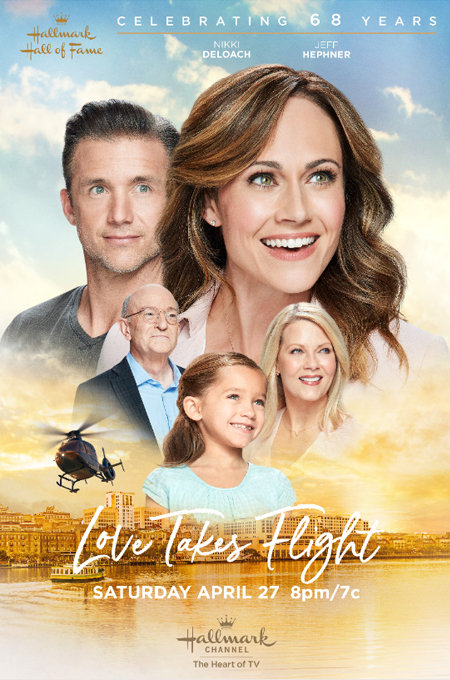 Last year, at their 2017 Summer TCA, on July 27th, Hallmark revealed its networks’ upcoming programming slate to more than 350 members of the TV Critics Association Summer Press Tour at a private residence in Beverly Hills, CA. 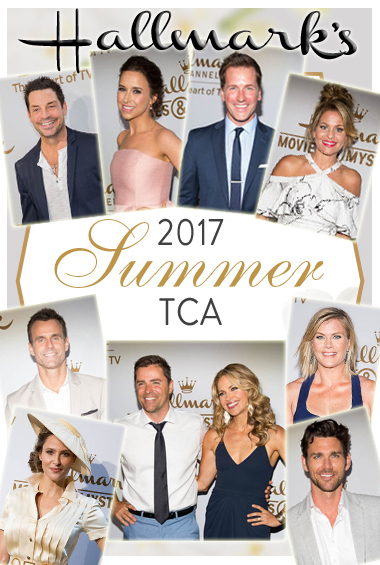 Many well known Hallmark stars, including the ones pictures above, attended the Summer TCA 2017 event to announce their upcoming projects. See pictures of many Hallmark stars in attendance - here! News has already been revealed, before tonight's Hallmark Summer 2018 TCA event begins, that actor Cameron Mathison ("A Summer to Remember") will be the new co-host of Hallmark's morning show, Home & Family. WHAT NEWS DO YOU HOPE TO HEAR AT THE TCA's? 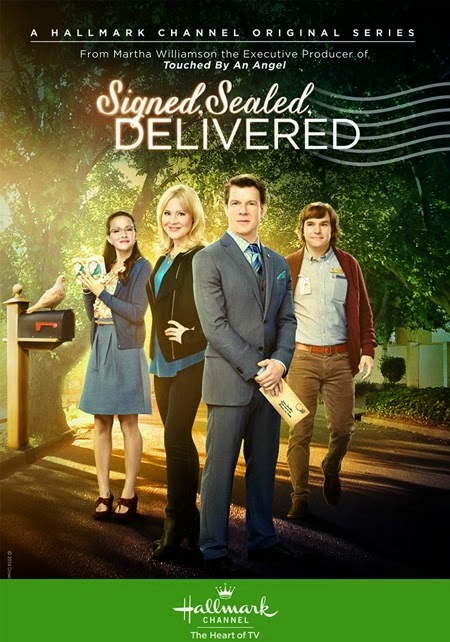 More than anything, I am hoping to hear the "Signed, Sealed, Delivered" movie series will continue. I just know there are many more stories to tell there and letters to deliver! I would also love to see Martha Williamson do an original Hallmark movie, besides SSD, too! Creatively, I know she has so much to offer! Besides that, I would love to hear that Kathie Lee Gifford's project "When God Winks at You" is still in the works! The concept for this movie sounded so amazing and uplifting... like SSD, I'm hoping it still has a future on Hallmark! In addition to that, I'm positive we will get more hints on Christmas - which is always filled with wonderful surprises! 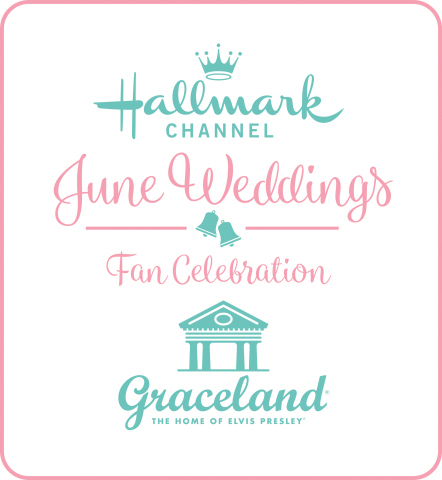 Stay tuned for *Movie* news from Hallmark's Summer 2018 TCA Celebration! I am really hoping to find out what the status of Wedding In The Vineyard is. I was so excited when it was announced at Winter TCAs but since then nothing besides dropping it from June Wedding. 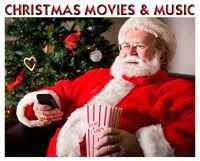 And of course I can't wait to hear more about the upcoming Christmas lineup! Sometime within the last couple of months, Rachael Leigh Cook said (in a response to someone on social media) that she would be filming the next Vineyard movie (she did not specify whether or not it was the Wedding sequel) in a couple of months. So, if that plan is still intact, then it should be just about time for it to film. 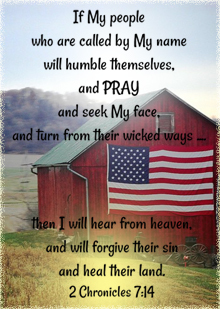 We'll see if it happens! Please more Cameron Mathison and Alison Sweeney pair ups. These two have such chemistry and fun together. Preferably in more Murder She Baked movies!